Many of us struggle with analysis, and it is exciting that Google is leveling the playing field for ease of use and understanding. 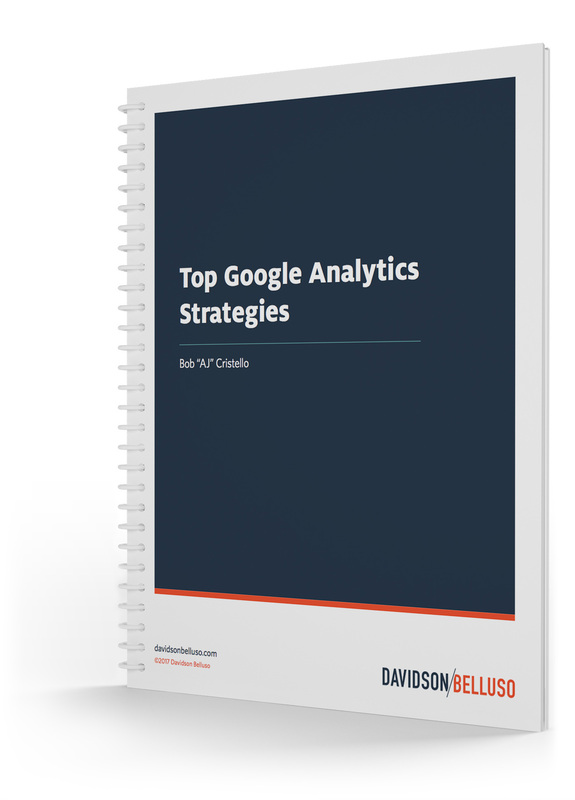 Google Analytics is the primary tool used by approximately 30 and 50 million marketers to evaluate traffic performance. Regardless of the focus on gathering traffic, Google Analytics will provide a wealth of information on organic, paid, or hybrid campaigns. 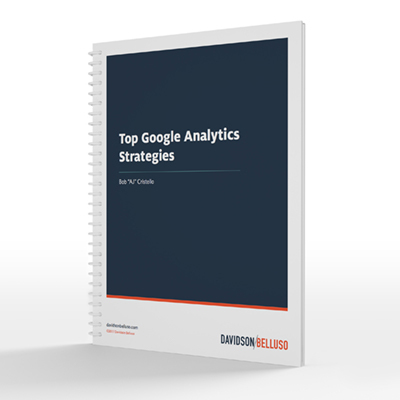 In this paper we share some of our top strategies when using Google Analytics.